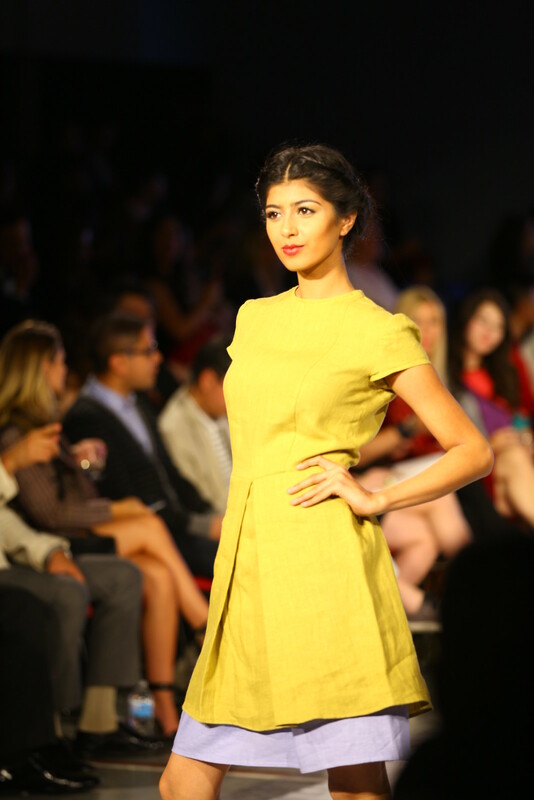 Home Fashion week	Highlights of the Vancouver Fashion Week Spring/Summer 2013 – Runway Moments and Style Picks! 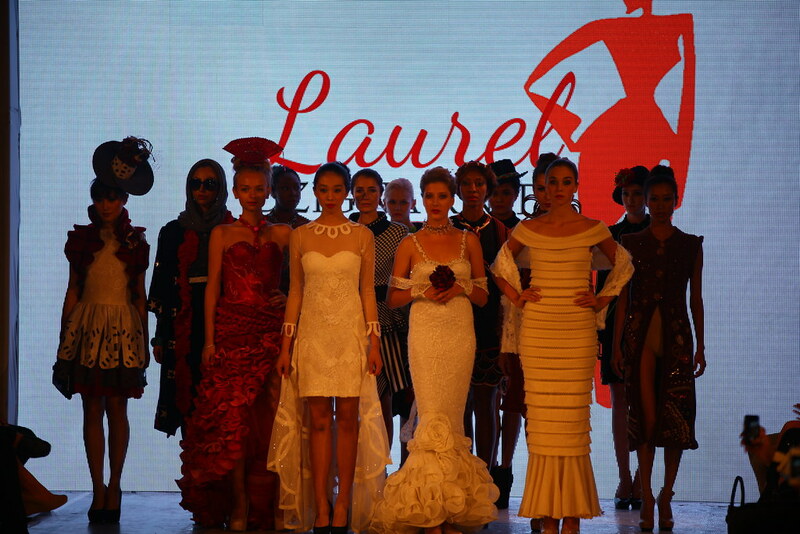 Another season at the Vancouver Fashion Week 2013 was crazy and fun. So it just ended last weekend, it started the 16th up until the 21st of September. Lots of weird and stunning makeup, alarming hairstyles, little sleep, jumping down the stairs to get dressed, getting hair and makeup did, backstage ‘selfies’, the ‘everyday vegetable lunch’ served by Freshii Vancouver, catching up with school, no time to make dinner after each fashion show, chatting with other models, local and abroad. Oh the adrenalin rush, it couldn’t have been any better. I APPEAR IN SOME OF THE PHOTOS BELOW, IF YOU CAN SPOT ME! Enjoy! and feel inspired by this season’s collections. SHARE YOUR THOUGHTS! FEEL FREE! Thank you for visiting, all your comments and feedback are always incredible! Yes! Thank you! Good eyes! I'll be uploading photos of me soonest! The fashion at Vancouver Fashion Week is pretty amazing. I was so elated to see such beautiful pieces. Congrats on being a part of it! Thank you, it was my second season and it was for sure an amazing experience! Looks like such a great fashion week! 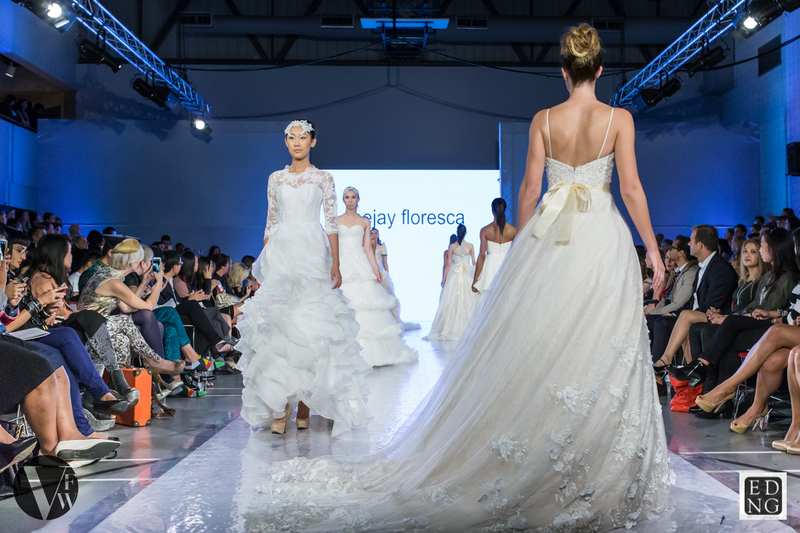 I love to see amazing fashion on the runways in Canada! Awesome that you got to work with such talent! Oh wow! Great pictures!! Thanks for sharing! I'll love to attend New York and Vancouver fashion week sometime, I think it'd be a great experience. I could not spot you above but I'll look again:) but it's so great that you got to work with some of these designers!!! It was Mothi! Thank you! Ohn yess! And it's time to bring you stunning designs to the runway too 🙂 Thank you! The pieces are just gorgeous. You were lucky to be part of a great show. you are a star in making.